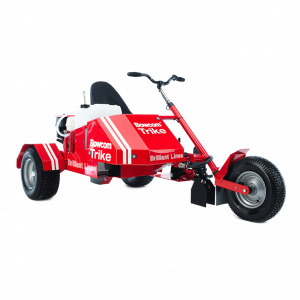 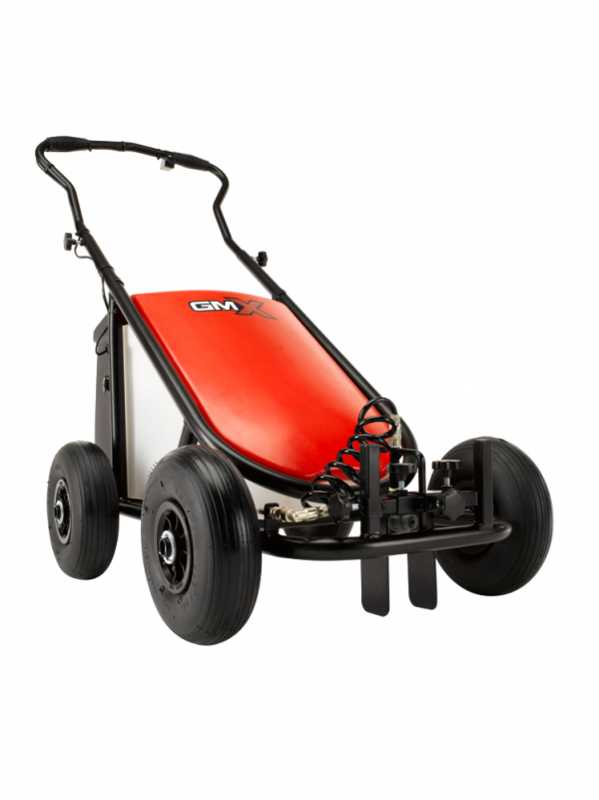 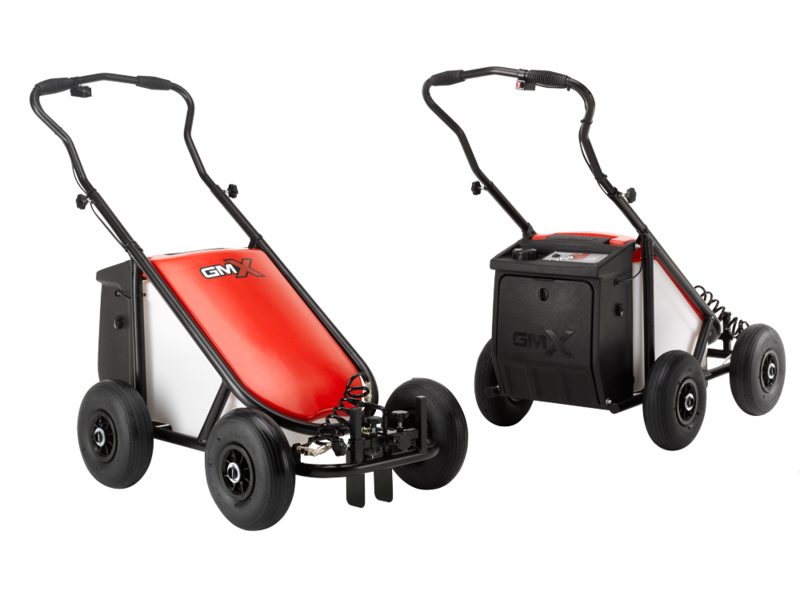 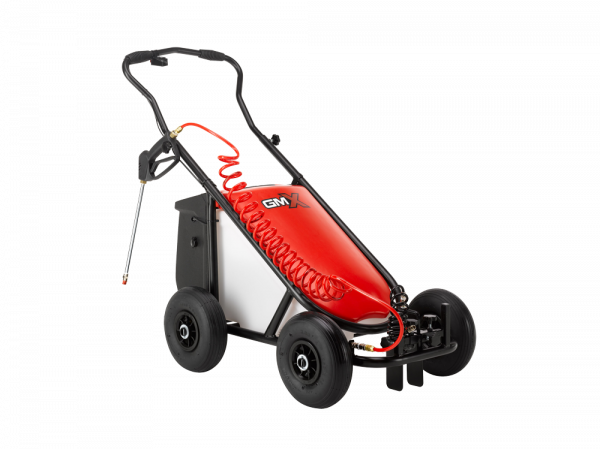 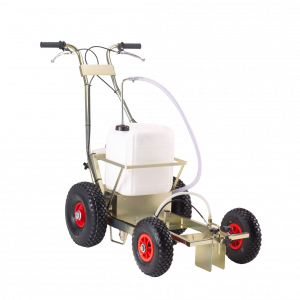 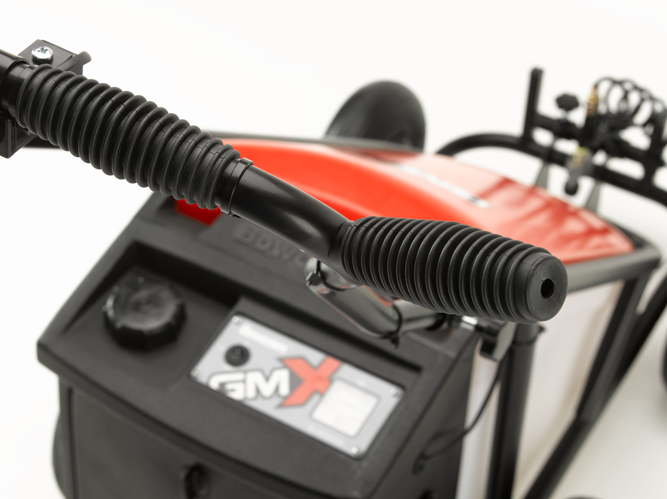 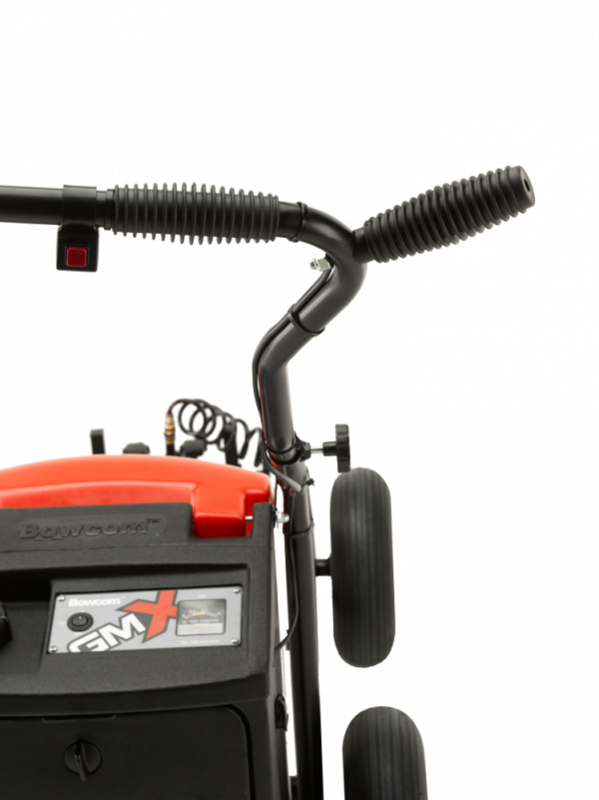 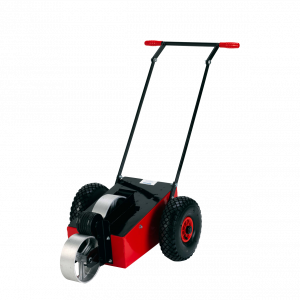 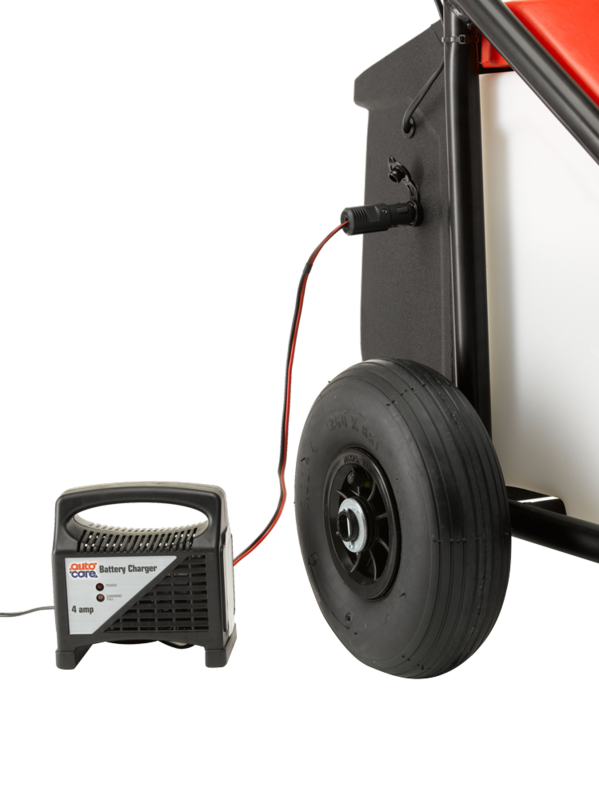 The revolutionary Bowcom GMX offers the ultimate in precision line marking application incorporating a number of comprehensive, flexible spray options.. 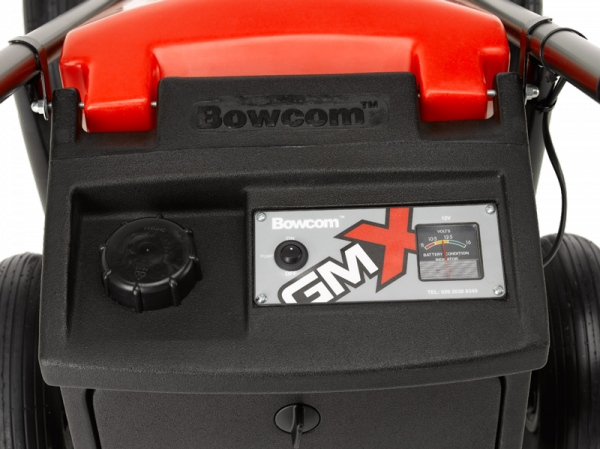 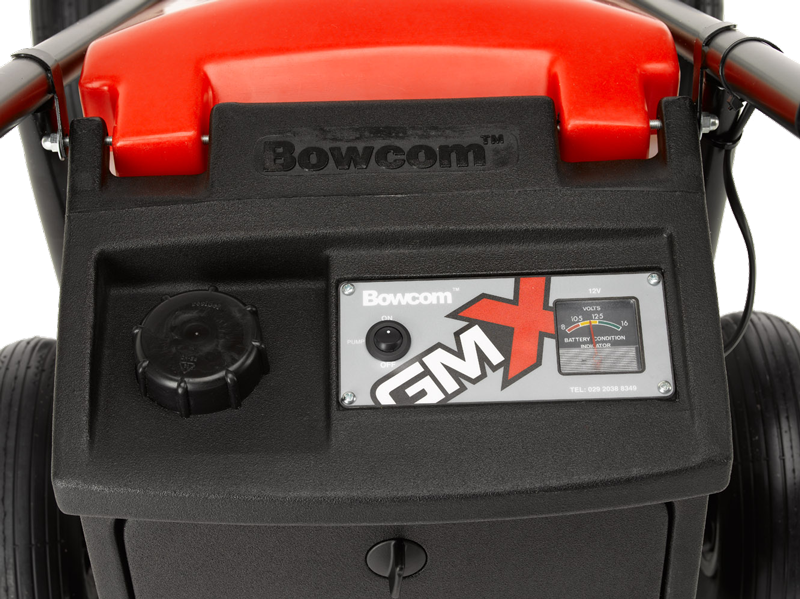 The Bowcom GMX incorporates a removable 25lt Paint Tank that offers the operator total flexibility when changing, cleaning or filling. 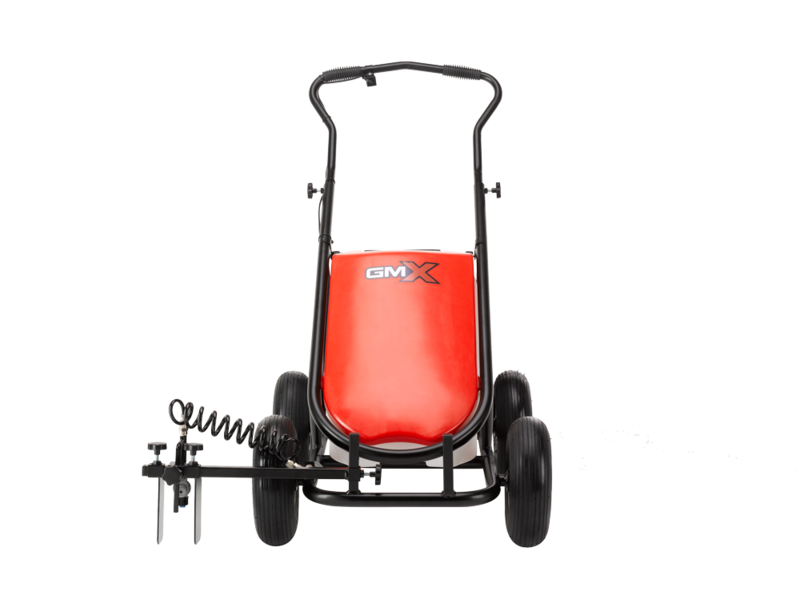 This unique feature also allows the operator the option to remove the Paint Tank prior to lifting the GMX for transportation to site, offering flexible independent operation. 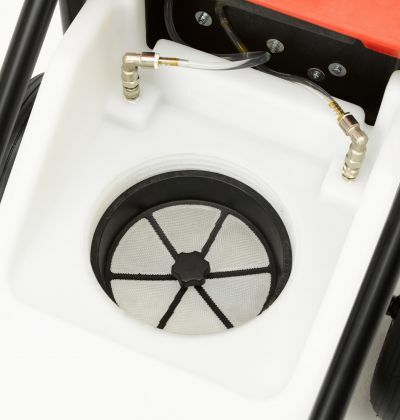 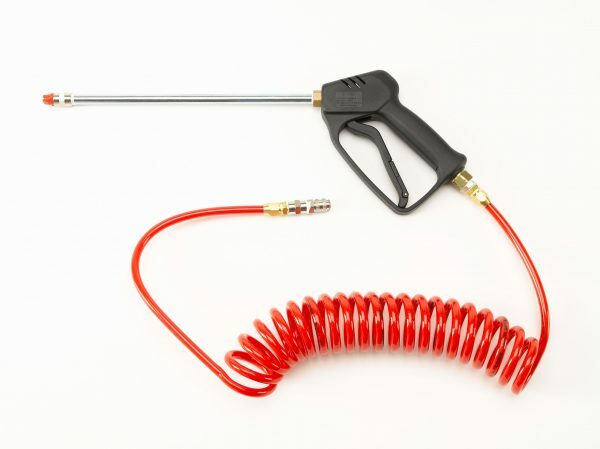 A durable, high quality SHURflo self priming pump ensures even distribution of Bowcom Concentrates in any environment. 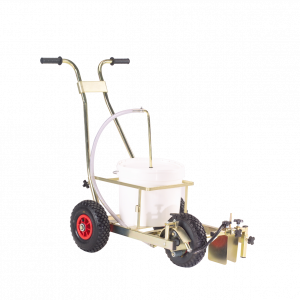 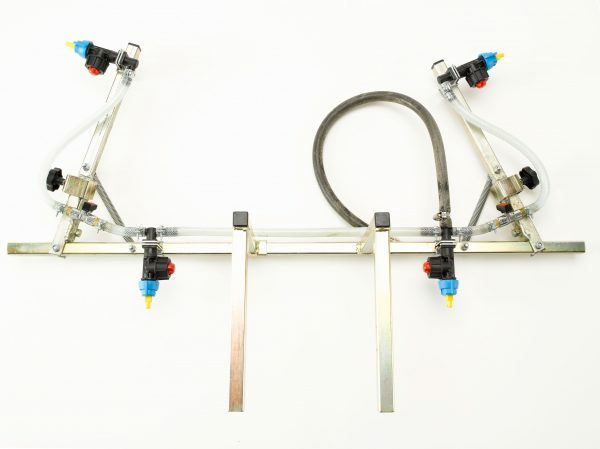 Integrated Paint Mixing and Self Clean System offers optimum efficiency throughout the marking period.